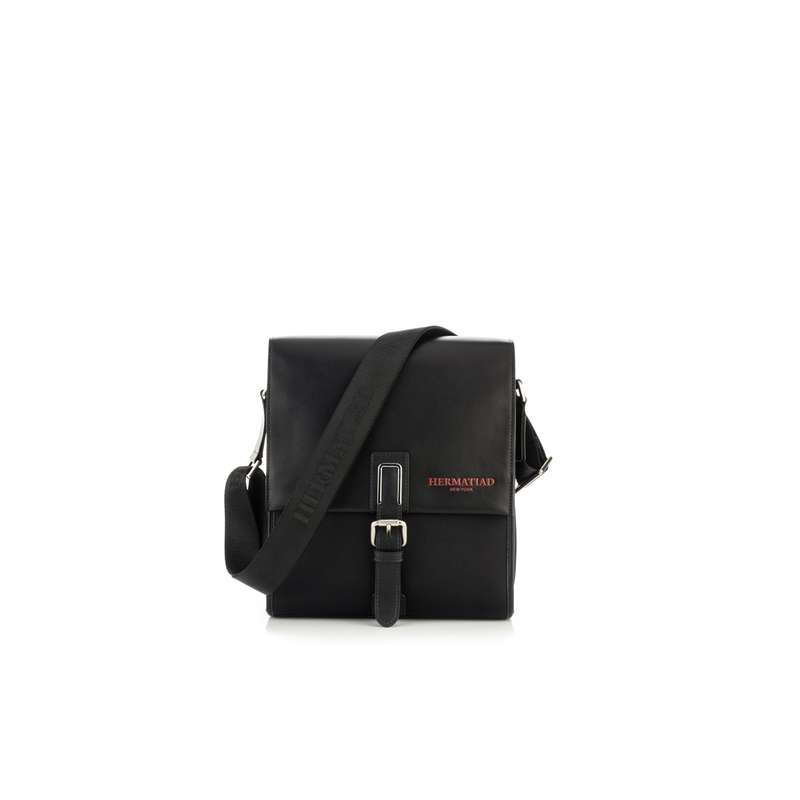 Hermatiad elevates your travel and business experience with Red Label Basic crossbody, the pinnacle of our design innovation, engineering, functionality and performance. The collection embodies Hermatiad's commitment to making the best better; it incorporates design and feature improvements as well as Hermatiad’s proprietary and patented technology. Dimension: H 11.5" L 10" D 4"
BECOME A MEMBER and Join us and receive special promotions, news, and e-catalogs.